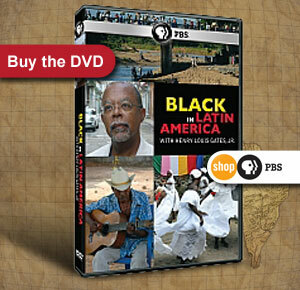 A glossary of people, places, and terms referenced in the Black in Latin America series. A selection of online and print sources on and related to race and Latin America. A lesson plan that examines the ways in which Fidel Castro tried to eliminate racial inequality and racism in Cuba during the revolutionary period. Full Episode: Brazil: A Racial Paradise?